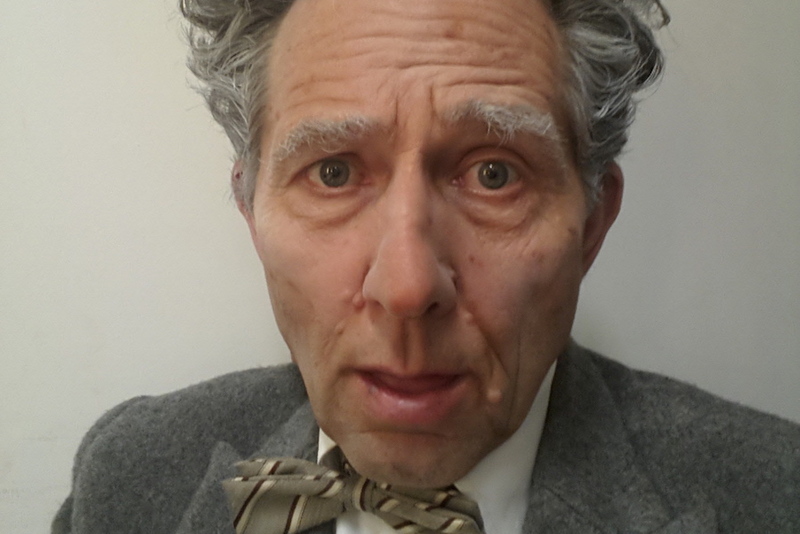 IGOR SAS is a well-known actor based in Perth and has performed for many of Australia's leading theatre companies including Black Swan State Theatre Company, Melbourne Theatre Company and Sydney Theatre Company. 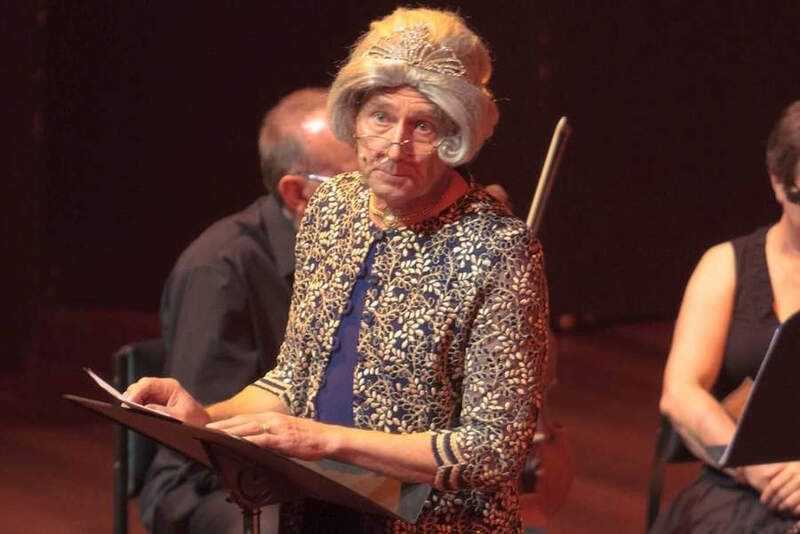 He also has extensive screen experience, as well as having worked as a compare/MC/comedian, most recently in Fringe World shows and an appearance as HRH Queen Elizabeth in the Best of British Concert at the Perth Concert Hall. Have DR DIMITRI POPOV associate professor of longevity and mirth (State University of St Petersburg), or RUBY BELLA, Telstra Business Woman of the Year and notorious brothel Madame (The Long Lunch Gentlemen’s Club), or even ADAM GOODSELF MLA (Higgins), founding member of the Retirees Initiative Party (RIP) be the highlight of your next event. IGOR is able to tailor make shows to suit the event and client’s needs, and can punctuate performances with song and displays of ukulele virtuosity. Your VIP character can take on the duties of MC or Keynote speaker adding that something extra to your seminar or convention. These characters have been created by award winning actor IGOR SAS, who can also tailor a different character to suit your specific event.